Isn’t everything better with chocolate? Today I made my incredibly easy peanut butter cookies but upped the game by adding dark chocolate chunks and extra peanuts. Oh My! They are so good and so easy. 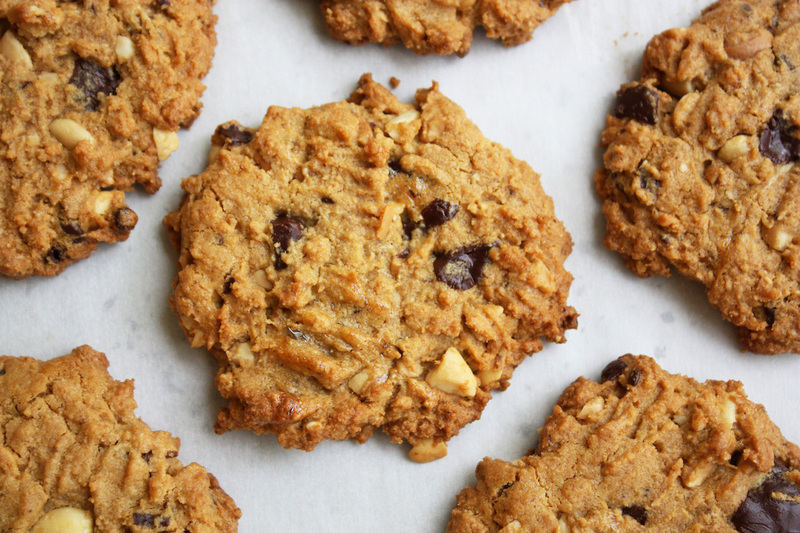 These peanut butter cookies have no flour so they’re even gluten free. This is a simple one bowl recipe and I just added some chopped up 70% chocolate bar and some additional chopped salted peanuts. I don’t think I’ll ever make them plain again.